What a fun piece! 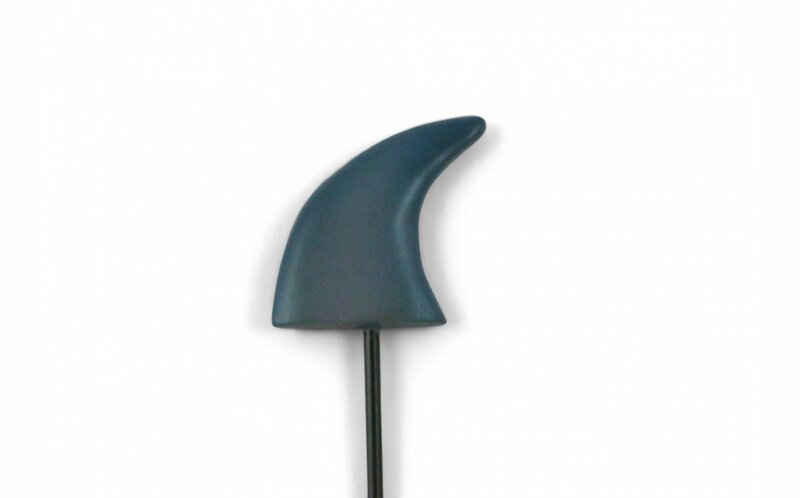 This shark fin on a pick may express lurking danger. Younger clients enjoy making water and beach scenes in the tray and may use this fin often. 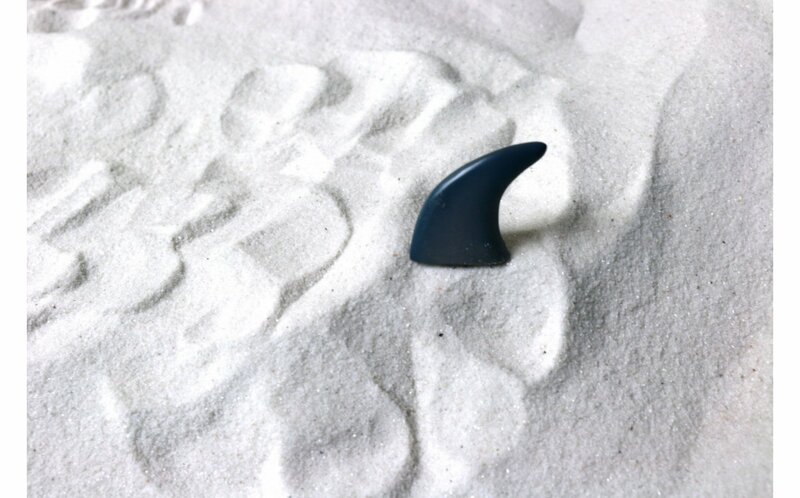 Fin is 1" tall, including pick 2.75" tall.